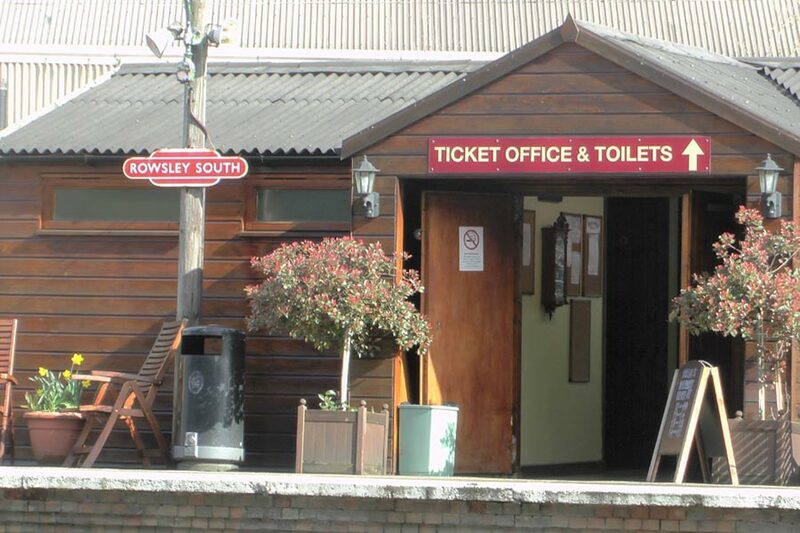 Our northern terminus was opened in 1997 and is situated on the site of the ex-LMS and British Railway locomotive depot and is about one mile to the south of the former Rowsley Station. 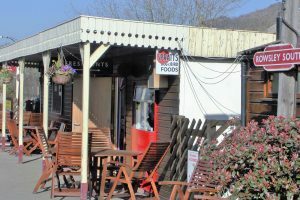 This extensive site set within 28 acres is the main base of all Peak Rail’s operating activities complete with a steam engine/restoration shed (not open to the public), 60ft fully operational turntable and is also the home to the various groups based at Peak Rail. 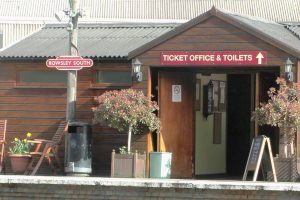 Rowsley South provides car parking for over 200 cars, toilet facilities, the Northwood buffet, gift shop and picnic area. 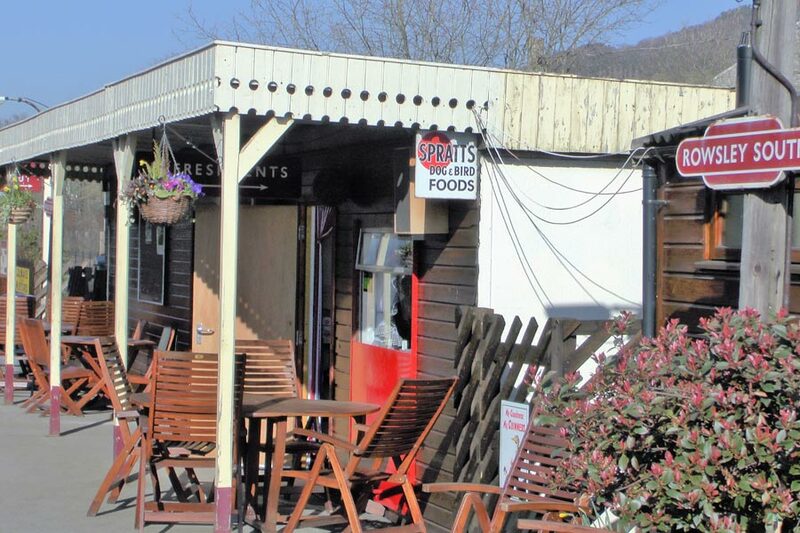 There are lovely riverside walks from the station enabling passengers to visit Rowsley village itself and the historic Caudwell’s Mill and cyclists can make use of the newly established cycle track which runs alongside the railway line from Rowsley to Matlock.